Skin conditions ranging from acne to dry and aging skin can be helped by CBD oil products. The best CBD option for your needs depends on your particular skin condition. The skin is the body’s largest organ, as well as its first line of defense against illnesses and infections. For this reason, it is exposed to danger more than any other part of the body, and skin conditions are therefore quite prevalent. No one is immune to the occasional rash. Others face lifelong autoimmune disorders, including eczema, psoriasis, and dermatitis. Skin conditions are exacerbated by inflammation. And, since CBD oil is known to be a potent anti-inflammatory agent, more and more people are using CBD oil for skin conditions, both for treatment and prevention. There are many common skin conditions. Atopic dermatitis, otherwise known as eczema, presents as a rash on the arms and behind the knees. Irritating as it is, it can be resolved within weeks. Contact dermatitis refers to a rash caused by contact with an allergen. Rosacea, common in people with fair skin, presents as red, itchy skin, and pus-filled bumps on the face. Psoriasis is a chronic condition that causes scales and dry itchy patches on the skin. It is thought to be an immune system problem. Basal cell carcinoma is the most common of all skin cancer types. All of these conditions have one thing in common: they are exacerbated by inflammation. Inflammation is a crucial natural process used by the body to protect against pathogens and irritants. However, with certain conditions, the inflammatory process only makes things worse, as is the case with skin conditions. Evidence has shown that the endocannabinoid system plays an important role in the regulation of inflammation. Further research has therefore focused on the use of CBD as an anti-inflammatory. Since skin conditions are exacerbated by inflammation, studies have been done to determine whether CBD oil can be used to treat and prevent them. Results have been positive, and this is just one reason to use CBD oil to treat common skin conditions. But CBD’s properties are not only anti-inflammatory. The endocannabinoid system has been connected specifically to the skin, with functions regulating skin proliferation, growth, differentiation, hormone production, and more. Therefore, CBD oil is useful in treating the root causes of skin conditions, and not just the accompanying inflammation. Furthermore, CBD can stop the proliferation of keratinocyte, which is a key factor in psoriasis. CBD is also known to kill cancer cells, and it can be used for basal cell carcinoma as well. 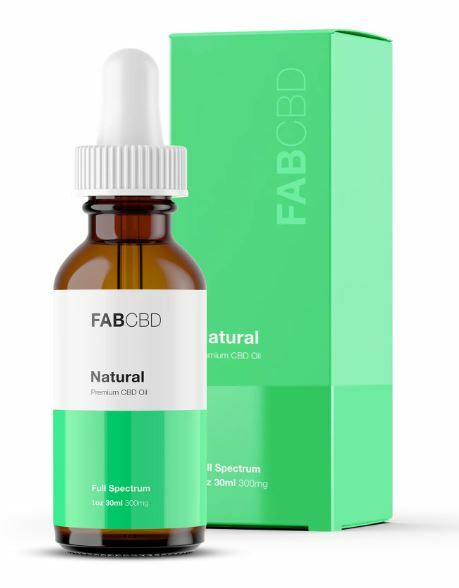 CBD oil is becoming popular as a preventative measure against skin conditions. It stops flare-ups from happening due to the endocannabinoid system’s role in regulating functions affecting the skin. Its anti-inflammatory properties help prevent conditions caused by inflammation. Also, CBD has antibacterial properties and is a strong antioxidant. Because of this, it can be used to protect the skin against the sun’s ultraviolet rays, which can lead to skin cancer. The most effective way to use CBD oil for skin conditions is to apply it topically. It is absorbed easily and has no harmful side-effects. It can also be used for healthier and younger looking skin, due to its antioxidant properties. If you suffer from any skin conditions, use CBD oil to relieve pain and itching, prevent further inflammation, and promote healing.